How Well Do You Know Your Sweetheart? The Marital Compatibility Test—Hundreds of Questions for Couple to Answer Together, by Susan Adams, is one of the early 2000 launches. 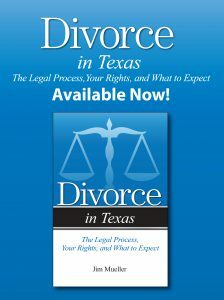 The book encourages couples to discuss things that can disrupt marital bliss. According to Ms. Adams, “It’s often the little things that can turn into big problems.” For example, is it okay to leave wet towels on the bathroom floor? Should the thermostat be set on 68 or 76? Both entertaining and thought-provoking, the book contains nearly four hundred questions for couple to discuss. Another title by Susan Adams, The Family Compatibility Test (Addicus 1997) is selling well in Germany. The foreign rights were acquired by the German publisher Deutscher Taschenbuch Verlag which released the book in late 1999. 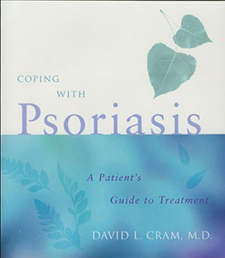 In the late spring, Addicus Books will release Coping with Psoriasis—A Patient’s Guide to Treatment, by David L. Cram, M.D. Now retired, Dr. Cram received international attention as an authority on the treatment of psoriasis. He is credited with starting the first psoriasis adult day care center in the nation. Dr. Cram is also author of two other Addicus health titles, Understanding Parkinson’s Disease (1999) and The Healing Touch (1997). Two new consumer health titles, dealing with cancer, are scheduled for release later this year. An April release is set for Lung Cancer—A Guide to Diagnosis and Treatment, by Walter J. Scott, M.D. 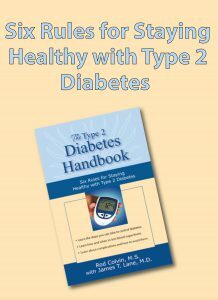 The book stresses the improvements in treatment over the past few years. According to Scott, well over half of all lung cancer patients are not receiving optimal treatment. 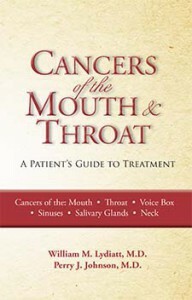 The second cancer title is Cancers of the Mouth and Throat—A Guide to Diagnosis and Treatment, by William Lydiatt, M.D. and Perry Johnson, M.D. The book covers such cancers of the mouth, salivary glands, throat, thyroid, sinuses, and voice box which are collectively known as cancers of the head and neck. From North Carolina author Lynn Chandler-Willis comes the next true crime work. 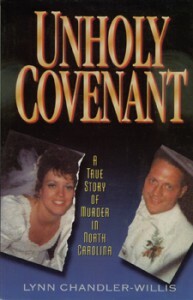 Unholy Covenant—A True Story of Murder in North Carolina is set in a small town in North Carolina, and tells the story of two brothers—sons of a local minister—who conspire to murder one of the brother’s wife. The plot takes many twists and turns and even pulls the Reverend Jerry Falwell into the case. The book promises to be a page-turner.